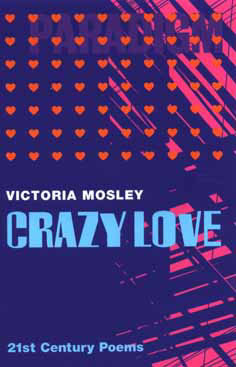 “Victoria Mosley’s poems are compelling. She writes with power and brilliance. Her love lyrics are deeply personal and vividly seductive: they jump off the page with the energy of their performance. The forms are loose but elegant, and the imagery has a laser precision that is sometimes painfully sharp, and always surprising”. Max Saunders King’s College London author of, Ford Maddox Ford A dual Life. fight the blight of thought’s continuum .